When you cross over the bridge from the mainland to Lindau island you come to Lindau’s municipal park, which extends along the front of the old town. 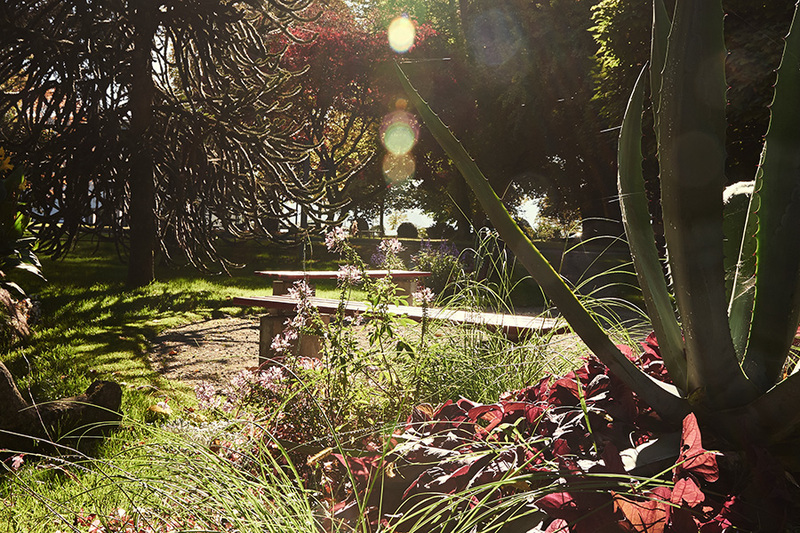 Where you set foot on the island it was once water – in the past Lake Constance came up to the buildings. To the right and left of Chelles-Allee you will see the remains of two redoubts surrounded by tall plane trees. This was once the fortified entrance to the town. A green space was gradually created after the embankments were built and the old city gate was pulled down. 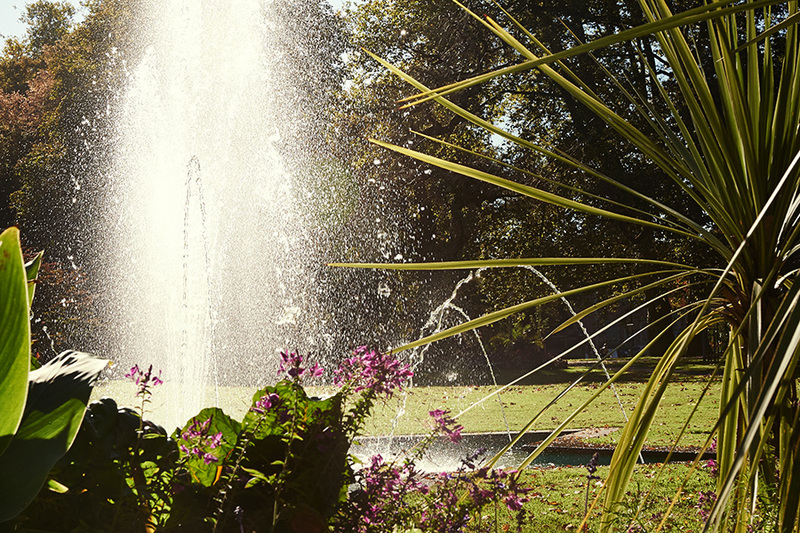 To the west of Chelles-Allee, in summer visitors can admire the park’s lush flower borders, fountain and exotic plants such as ginkgo, magnolia, palm and banana trees. This part of the park was laid out in the 1920s. 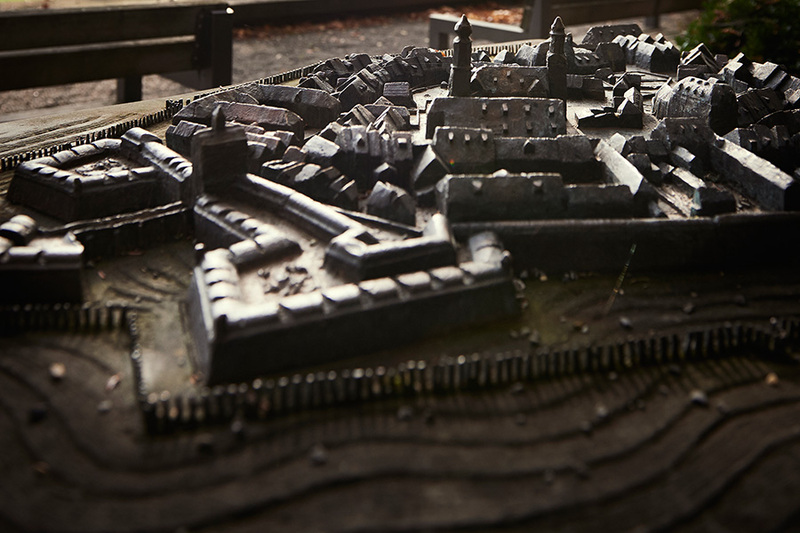 It is separated from the town by the hump of the Ludwigschanze (Ludwig’s redoubt). 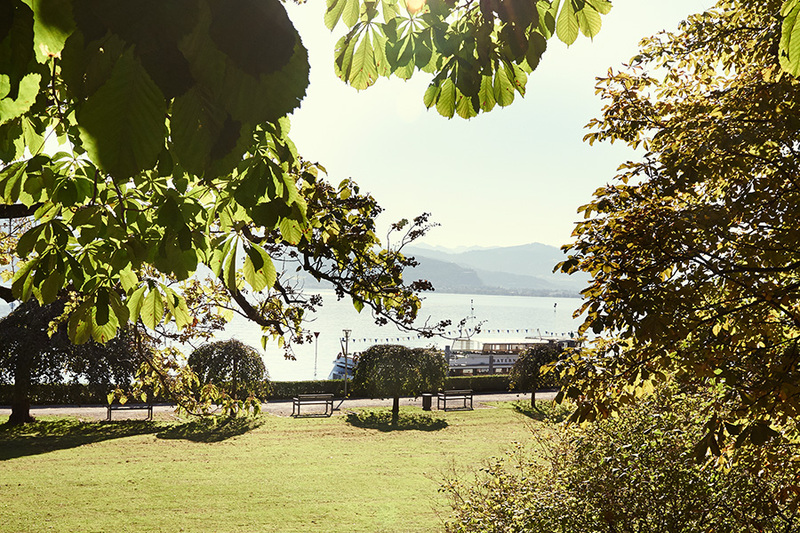 In 1847 Lindau merchant Friedrich Gruber made a generous donation to allow the island’s first park to be built along the lines of an English landscape garden. The huge plane trees were planted at this time. To the east of Chelles-Allee the Stadtgarten was given a facelift in 2000, when the casino was renovated. This simple green area offers beautiful vistas, and the benches beneath the shady elms are the perfect place to take a rest. The mighty plane and chestnut trees on the Maximilianschanze (Maximilian’s redoubt) watch over the remains of the town walls, which were opened up in 2000. The Schützenhaus stood next to it until 1965. This was a place for heated political speeches and lively parties in its chestnut-shaded garden. Today a car park has been built inside the redoubt.